Accidents happen. Every day, thousands of people are involved in minor to major car crashes across the country. But do not dismiss your own case as “no big deal.” When you have been injured, your car has been totaled, and your life has been turned upside down, you deserve to get justice. You deserve to hold the negligent party responsible for their careless actions. 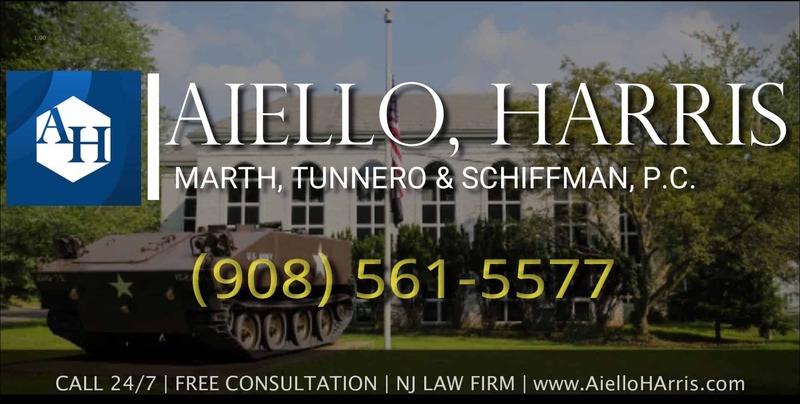 After you have been injured in a car accident, speak with a Morris County personal injury attorney at Aiello, Harris, Marth, Tunnero & Schiffman, P.C. right away. Our accident lawyers are located in our Dover, NJ law office with other office locations across the state of New Jersey. 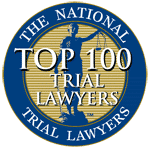 If you are seriously injured and unable to visit our firm, one of our attorneys can visit you at home or in the hospital. Call our firm right away to see if we are able to assist you with your claim. When can you sue for a car accident in Morris County? If the car accident was mostly the fault of another person, you may be entitled to compensation. 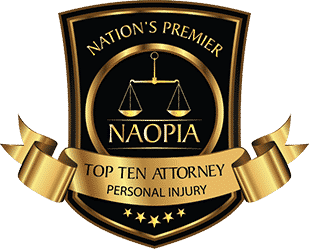 Due to New Jersey’s laws, even if you were partially at fault for the accident, you still might be able to recover damages. Your final award may be reduced proportionally to the percentage of which you were at fault. 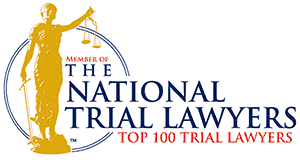 Speak with our personal injury attorneys in New Jersey to explore your options in more detail. 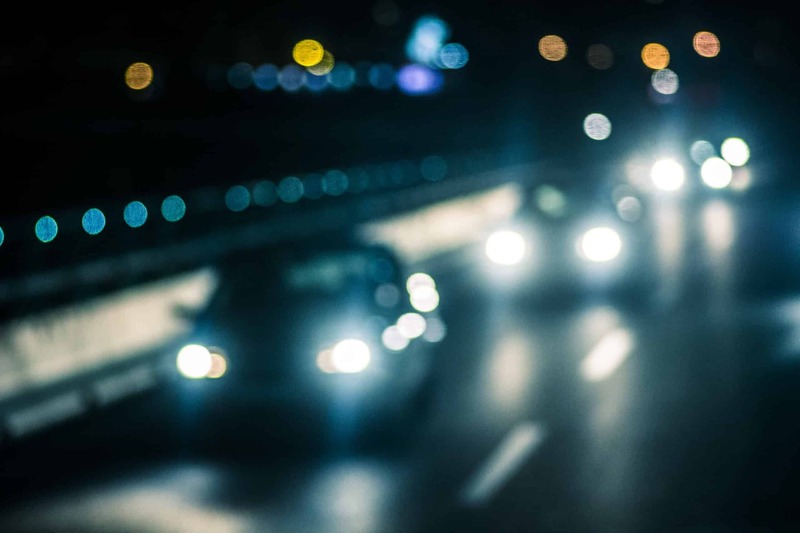 Unless the accident was very serious and you sustained severe injuries, it may not be worth pursuing a legal case against the negligent driver. However, consulting with an automobile injury attorney is always your best course of action. What seems minor to one person might actually be quite serious. A design flaw or mechanical failure caused your car to rollover. A driver was speeding and failed to yield to your vehicle while merging on the highway. A roadway hazard made you veer off the road. A distracted driver was texting and rear-ended you. A driver failed to check his or her blind spot and sideswiped you. A truck jackknifed and collided with your vehicle. A loved one died in a serious car accident. Of course, there are hundreds of more examples. Let a lawyer evaluate your case to determine if it is worth pursuing. Were you a drunk driving accident victim? Most people know and accept that driving while impaired is a terrible idea. But that doesn’t stop millions of people each year from getting behind the wheel after having too many drinks. In fact, every day, almost 30 people die in the United States in motor vehicle crashes involving an impaired driver. A drunk driver who caused you to be in an accident is sufficient cause for a personal injury lawsuit. People who drive drunk put not only their own lives at risk but the lives of all the other drivers and passengers on the road. It may even be possible to sue the bar or establishment who served the drunk driver alcohol before he or she got behind the wheel. 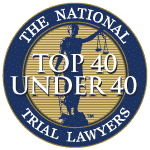 Bartenders, servers, or even people in their private homes who serve individuals who are visibly intoxicated may be held liable to any injury the drunk driver causes to another person. Since 1955, Aiello, Harris, Marth, Tunnero & Schiffman, P.C. has been standing up for injured persons of all ages, backgrounds, and financial means. We take on any case we feel is worth pursuing. There is no claim too big or too small. 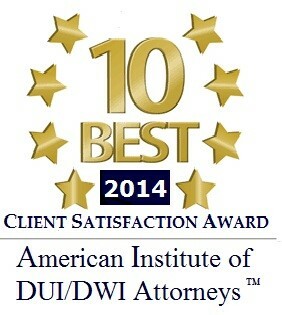 To set up your free initial consultation, give our firm a call at (908) 561-5577 or contact us online.